Introducing a NEW series on TechyMike.com: “Cutting the Cord”. I have talked about some of the shifts in technology (Videoconferencing, HDTV, Wireless Networking, Digital TV, Blu-Ray, etc) in this blog, and guess what? The technology world is once again on the verge of a major shift: This time in the area of visual content viewing. Cable TV companies offering hundreds of channels for a very high price (Xfinity had us up to $166 per month, until I worked with them to get that down a bit) are feeling the shift in consumer viewing from paying for cable TV to using streaming apps via the Internet. But don’t feel sorry for the cable TV companies (like anyone does…. ), since they provide the Internet services we rely on and have expanded their offerings to include stuff like: telephone service, alarm systems, etc. If they start to raise Internet pricing……then competitors are welcome to enter that space….hmmmm, whatever happened to Google Fiber (Here is an article on Google Fiber)? In short, the visual content viewing paradigm is shifting and, as always, TechyMike will be there experimenting with some of these new ideas and technologies. Unfortunately, I only have two data points to present to you at this time, me and Kristen, Baby Boomer and Millennial. Please comment below to add your perspective and thoughts. I grew up as TV was growing up. I studied with the TV on, watched live TV News with my father (Good Night Chet, Good Night David, Good Night Charlie (my dad)) and the Yankees, and all the shows I could watch (Sky King, Bonanza, Gunsmoke, Batman, Top Cat, Lucille Ball, Saturday Night at the Movies…..etc). 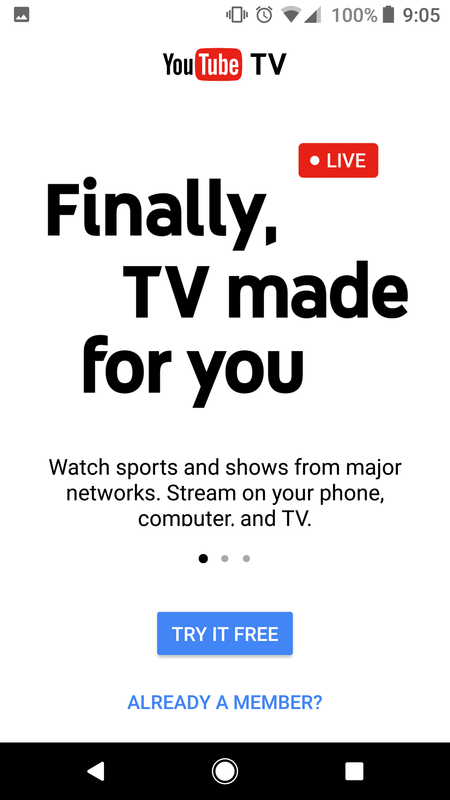 I STILL watch live TV, not as much, but, hey old habits are hard to break, and, now, we have added Netflix, Google Play, Xfinity, and more to the mix. Cutting the Cord for a Baby Boomer is truly stepping into a new realm. No need for Kristen to cut the cord as she never had a cord to cut. Her visual content viewing is mostly Netflix and HBO and she gets those via apps or on the TV by paying for them. She gets her breaking news on her phone (as do I, mostly, now). Kristen is set for the future. Cutting the Cord for a Millennial is no big deal. In the “Cutting the Cord” series, I will be evaluating various apps that will allow this Baby Boomer to cut the cord. NOTE: If the app does not have a free trial, I won’t test it. The goal, right now, is to allow me……the Baby Boomer…..to cut the cord without suffering while also providing a significant cost saving. LIVE: Morning News (Fox 40 in Sacramento), Sports (Giants and Niners and Jayhawks Basketball), and Evening News on CBS (but, I am breaking that habit with all the news I get on my Pixel XL). LIVE or RECORDED: ALL our shows (too many to list), HGTV (Chip and Jo, Drew and Jonathan, Hilary and David), the Food Network, and more. RECORDED: Netflix, HBO, etc. we get now via apps on our Blu-Ray player or Phone. A tough task to fill, but, I am thinking that by 2019, the cord might be cut for this Baby Boomer: Assuming the cost works out. We will see. Quick YouTube TV cost analysis: $75 for Internet only plus $35 for YouTube TV = $110 per month plus I lose some stuff (which means paying for apps at about $10 per month each). 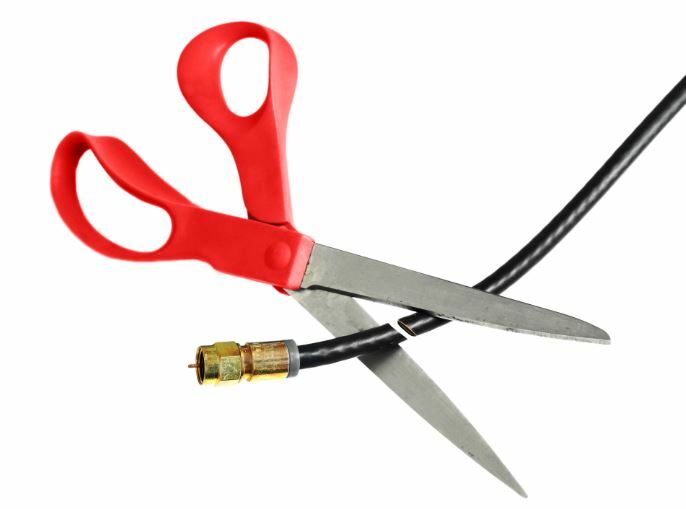 For my current $138 for everything with my Cable TV provider….is it worth it to “cut-the-cord” ?? ?